We propose a framework to evaluate a recommendation of unknown partners in an inter-business market by an artificial intelligence (AI) and a simulation. The reason is that unknown partner recommendation by AI such as a data mining or machine learning is difficult to evaluate because it is not possible to know correct partners in the real world. 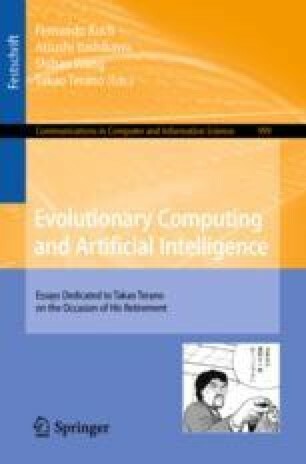 The framework is a flow of (1) proposing a method of recommending unknown business partners, (2) installing the recommendation method as AI into a firm agent, and (3) evaluating a recommended business partner by comparing performance between a recommendation method (machine learning, etc.) and an agent-based modeling simulation (ABMs). Since this framework can handle experiments assuming future situations, managers in a firm are possible to consider and judge recommendation methods and recommended partners according to virtual market conditions.